Save money by booking a privately owned caravan or lodge through Newmans. Have you ever thought of booking a private hire caravan at Brean Sands Holiday Park? Newmans offers the best choice and value on the park. With our private caravans you can check instant up to date availability and discounts, choose your own holiday accommodation at a location on the park that suits you and then book instantly online using our very own unique and simple to follow booking system . Alternatively, you can call one of our experienced operators on 01395 224066. There is always choice and value with Newmans at Brean Holiday Park . When you book with Newmans, the price includes all your entertainment passes and car pass together with all gas and electricity. Fantastic swimming complex with 25m heated swimming pool with bubble lounger, water Splash Park with water jets. Outdoor complex with water flumes and Crazy River with inflatable’s. South West’s Largest Funfair with rides and thrills. 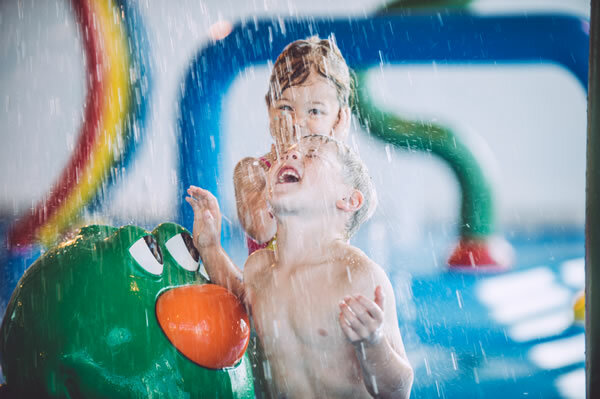 Steer the crazy boats with water cannons to soak your friends. Visit the jungle in the Congo adventure golf. Free admission and a day out. Select the type of accommodation that suits you and your budget All fully equipped and include heating and parking. Entertainment passes are included in the holiday cost. Golden sandy beaches, perfect for taking the kids to play or just take a leisurely stroll through the dunes. Don't forget to visit the pier at Weston! Golfers - the perfect location and layout to challenge yourself with speedy greens and lush fairways and water hazards to test your resolve. Reduced green fees available. Sing the night away in RJ’s or play in the Tavern with great children’s shows around. If you’re looking for a showtime spectacular then Holiday Resort Unity is the place for you. At Newmans, we are so confident that we offer the very best service and value to ALL our customers that should you find an identical caravan for hire on the internet at Holiday Resort Uniity cheaper, we will try to match the price or, even better, beat it! Try Us! You won't be disappointed! Book online today and save £££’s. Call one of our experienced operators on 01395 224066.